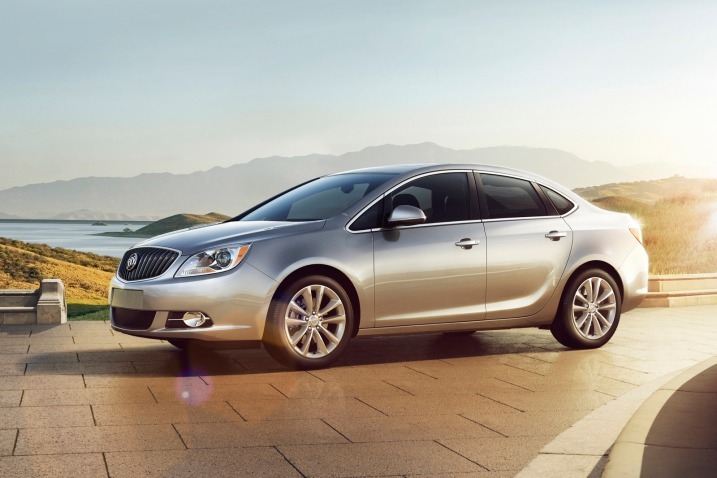 GM turned to the tested and proved with its 2012 Buick Verano, screening off a small and economical car sedan with the automaker’s familiar Ecotec 2.4-liter 4-cylinder engine and such longtime Buick touches as windows. The Verano, which targets slighter offerings from Lexus and Audi, will be officially revealed at the 2011 Detroit Auto Show. GM said the Verano – a fashionable buddy to the Chevrolet Cruze – will get a standard 177-horsepower 2.4-liter engine when it first appearance late next year. The automaker also uses the 2.4-liter engine on such bastion as the Chevrolet Malibu. 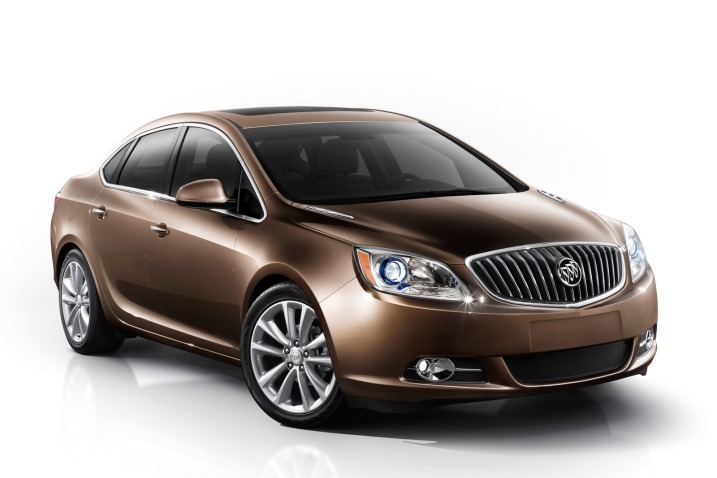 A 2.0-liter turbo engine will be offered on Verano in the future, it said, but gave no technical stipulation. 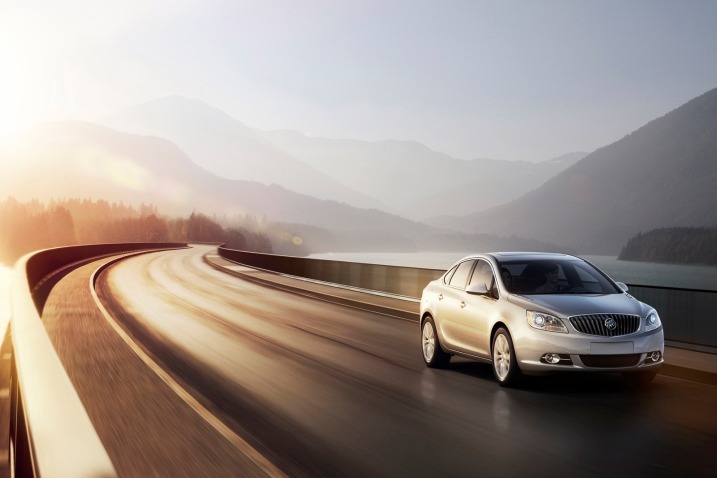 Buick claims the standard engine in the Verano gets the car from zero to 60 mph in 8.0 seconds. The EPA has yet to rate the Verano, but the sedan is predictable to return an estimated 31 mpg on the highway. Exterior design cues on the Verano comprise a black chrome waterfall grille, blue translucent projector-beam headlamps, chrome accents and portholes. Portholes have resurfaced recently as a Buick styling cue. They date back to 1949 and such cars as the 1949 Buick Super Model 56C changeable coupe. More recently, the GM brand salvaged the windows to appear on the 2006 Buick Lucerne. The Verano priced between $21,000 and $26,000 – which slots into the Buick lineup below the Regal – will also feature standard antilock brakes, traction control, electronic stability control and 10 standard airbags. It is equipped with standard 17-inch forged alloy wheels; two 18-inch wheel designs are available. This looks to be a cute little car and have the great qualities from each of the vehicles that are commonly on todays roads. Can’t wait for this to hit the market! 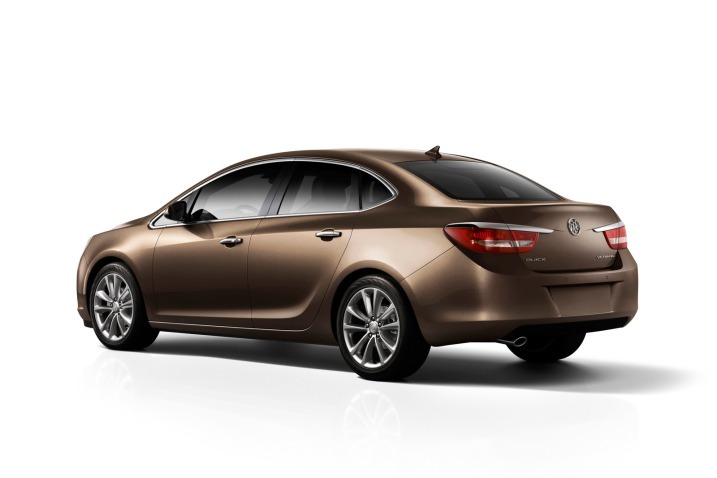 The Buick Verano looks like a very stylish modal. With an impressive 0-60 in 8 seconds and a 2.4 liter engine, it stands out from the competition in its class. Wow! I’m really amazed! Thanks for sharing! I love it! This article is amazing! Thanks for sharing this kind of issues!